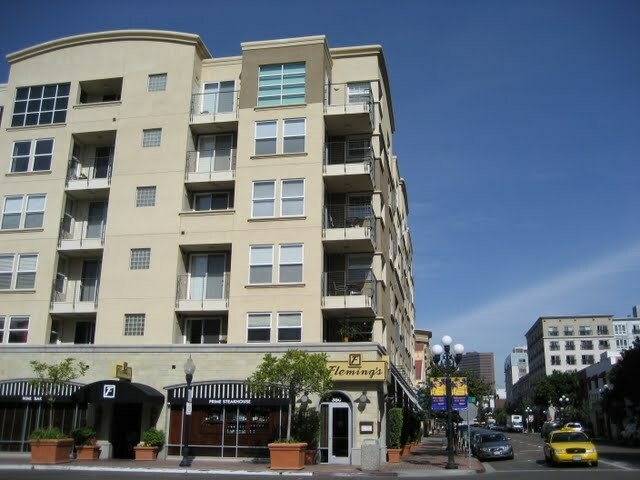 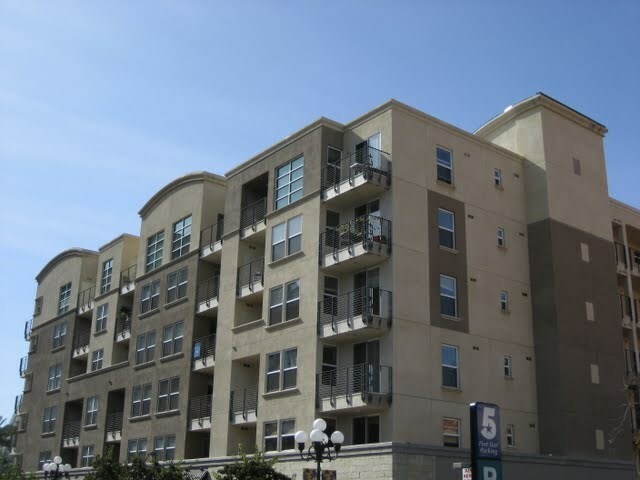 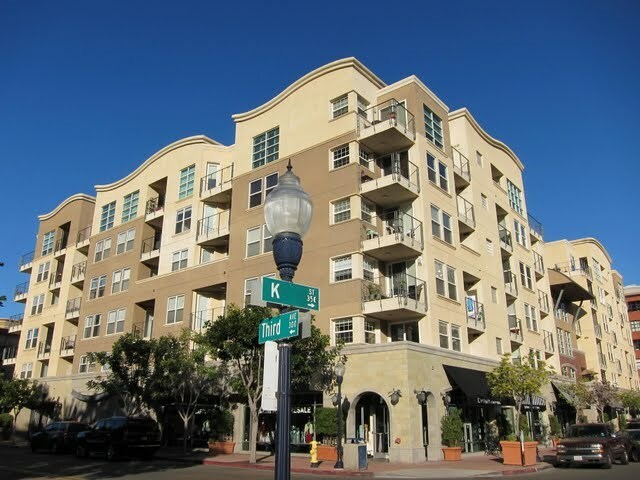 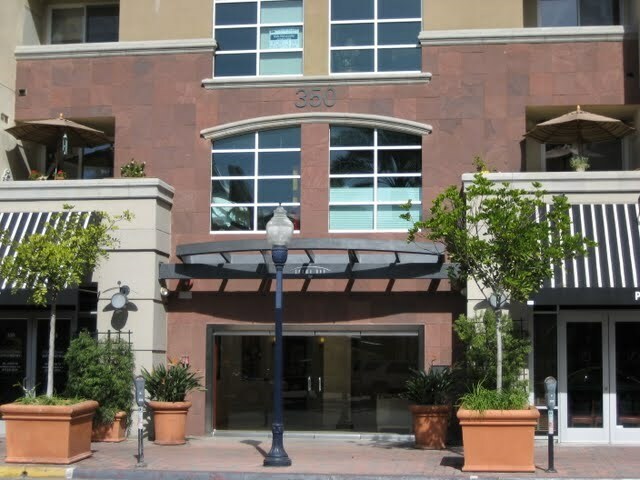 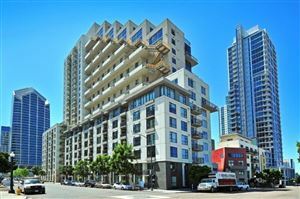 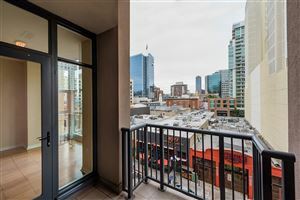 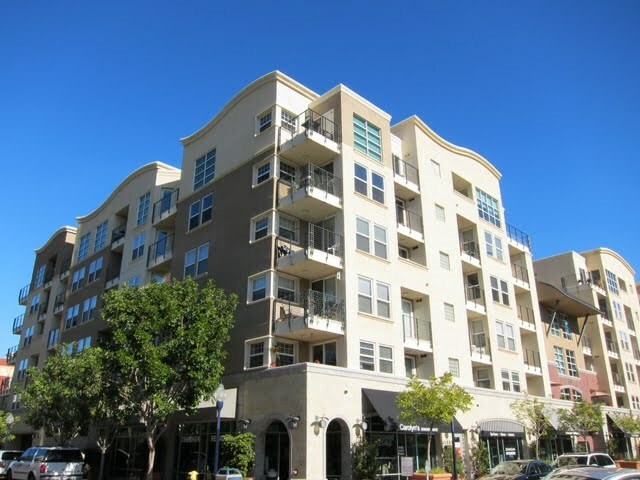 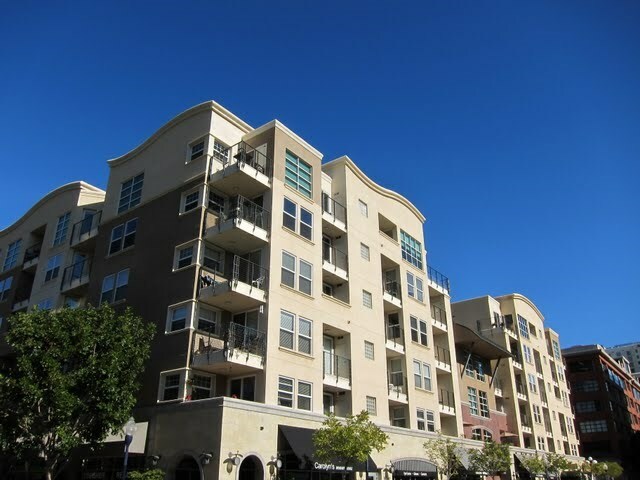 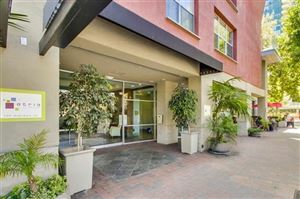 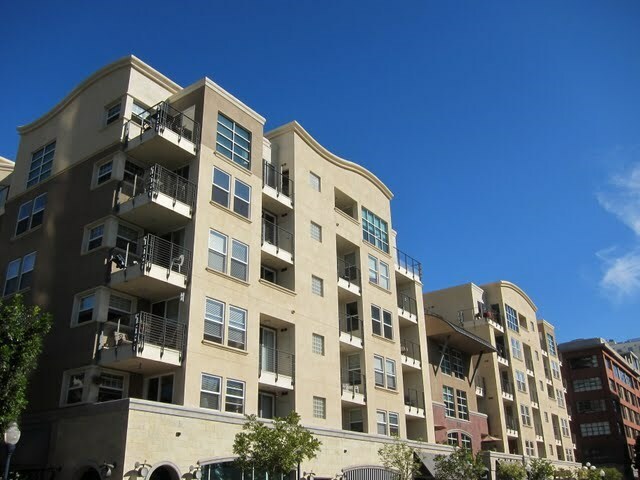 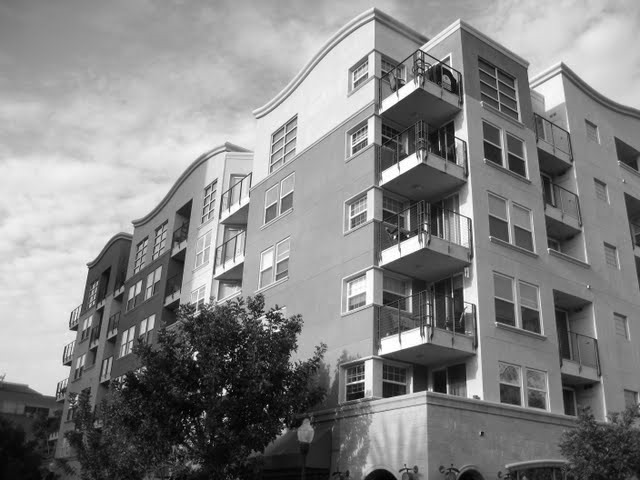 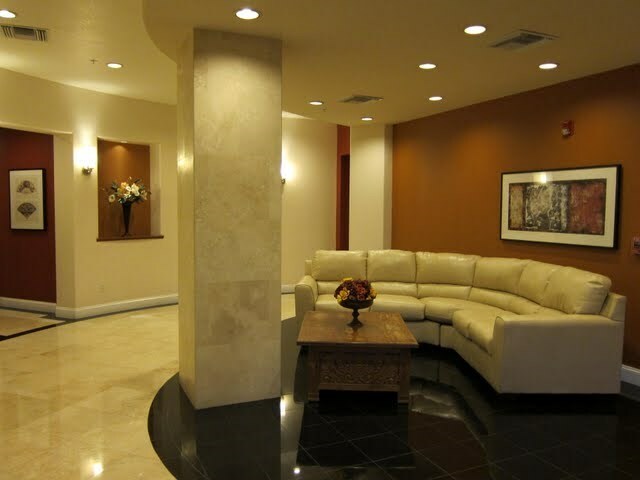 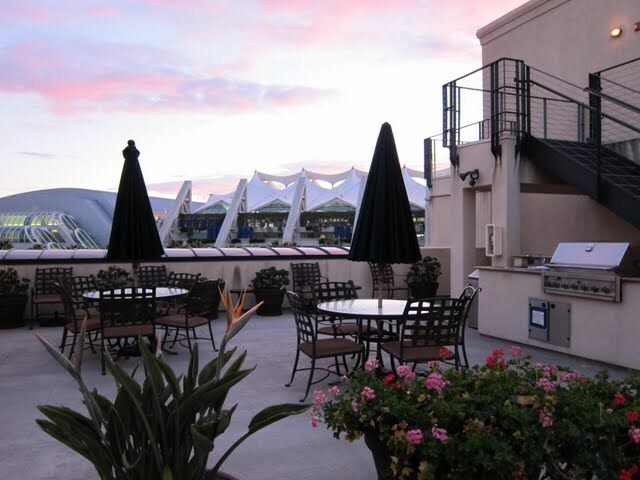 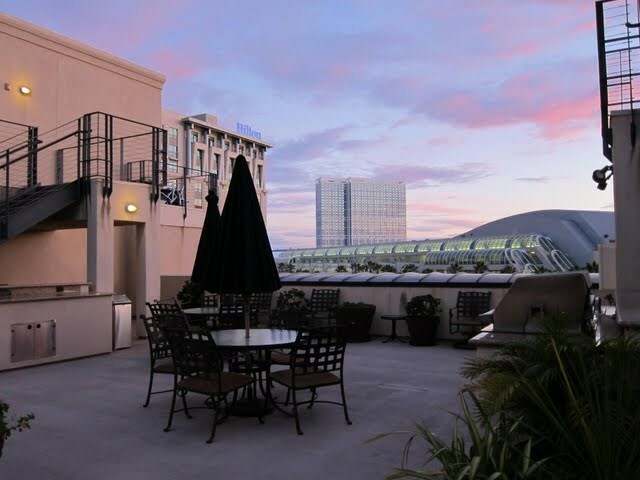 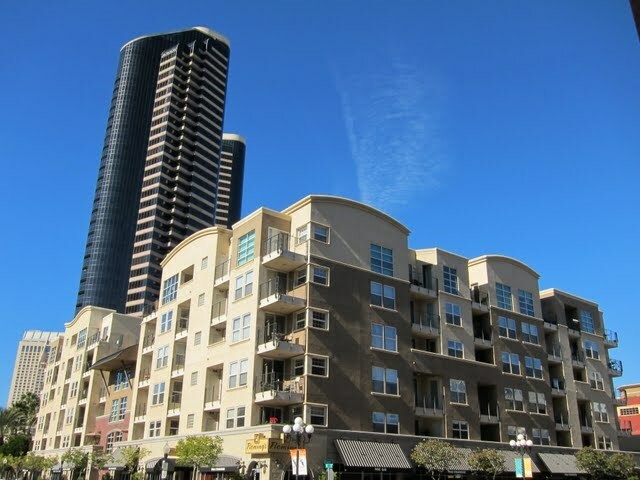 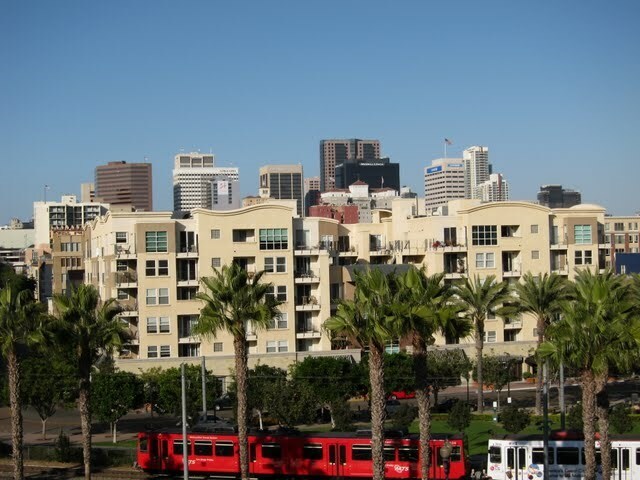 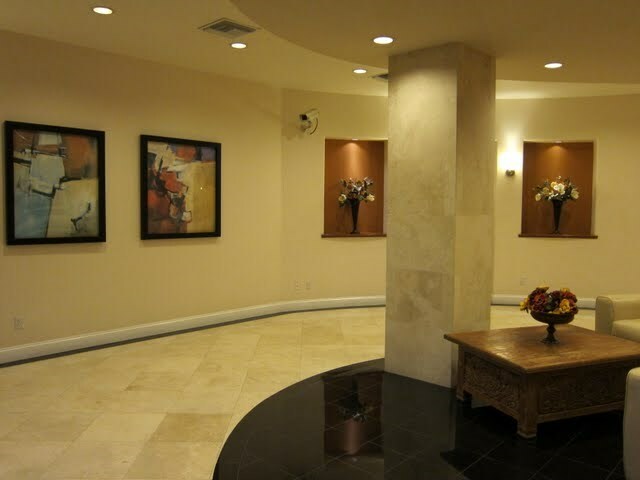 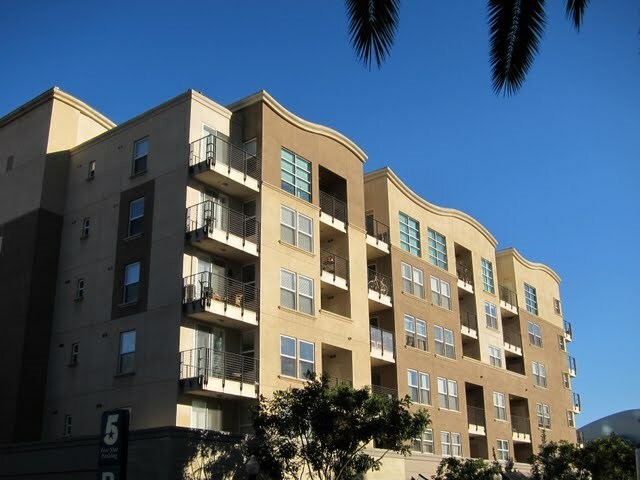 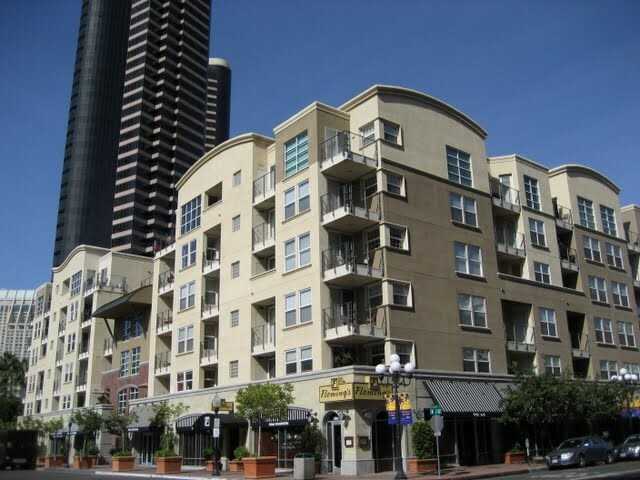 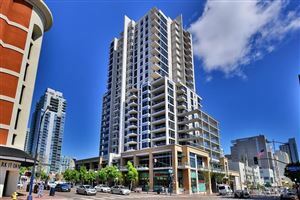 Crown Bay is a mid-rise condo building located in the Marina District neighborhood of downtown San Diego with convenient access to the Gaslamp Quarter and all it has to offer. 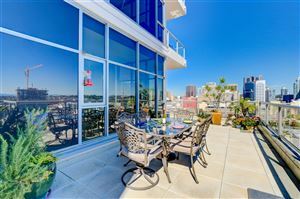 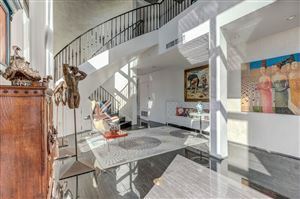 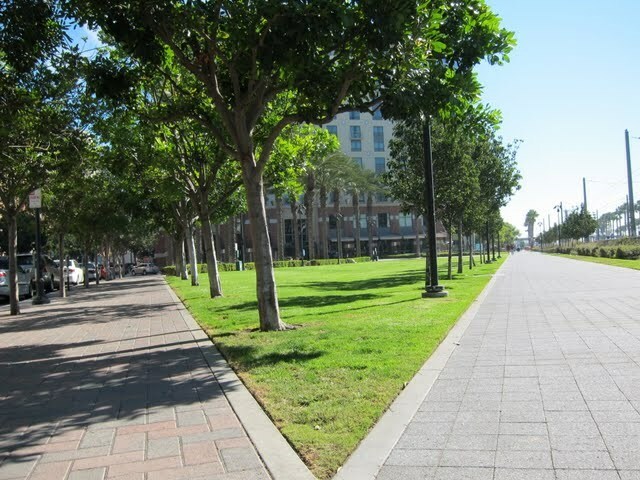 Its ideal location, adjacent to MLK Promenade and just 3 blocks to Petco Park’s “Park at the Park”, makes Crown Bay a hit with pet owners, baseball fans, and outdoor activity enthusiasts alike. 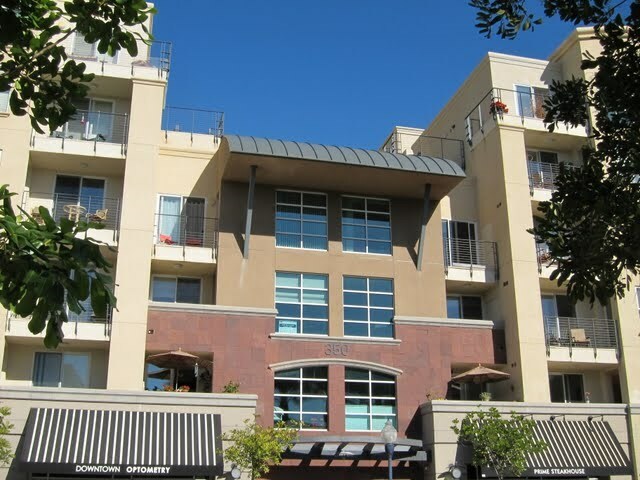 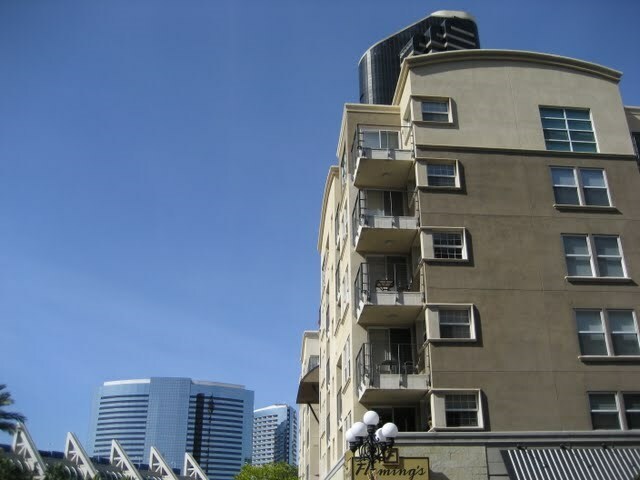 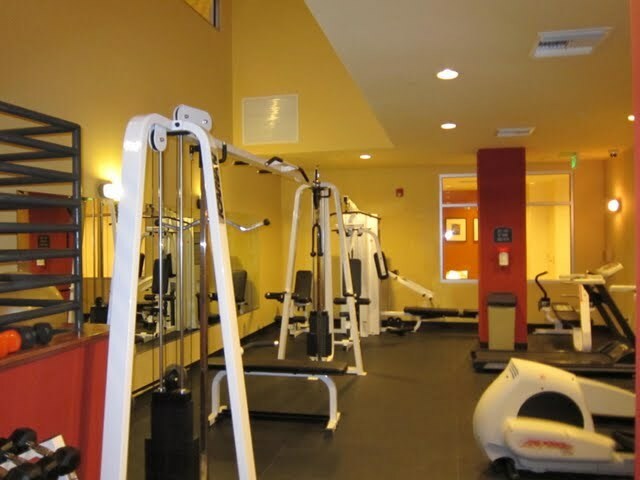 For a 92101 condo building with a rooftop deck, BBQ area, and gym, Crown Bay has relatively low HOA dues as compared to similar buildings. 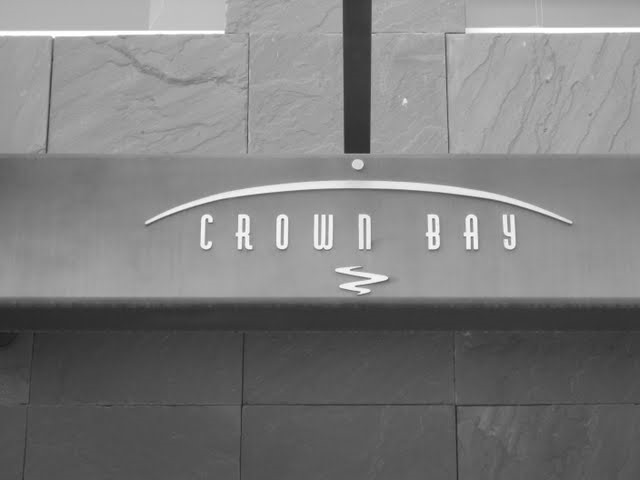 Is there litigation at Crown Bay?No. 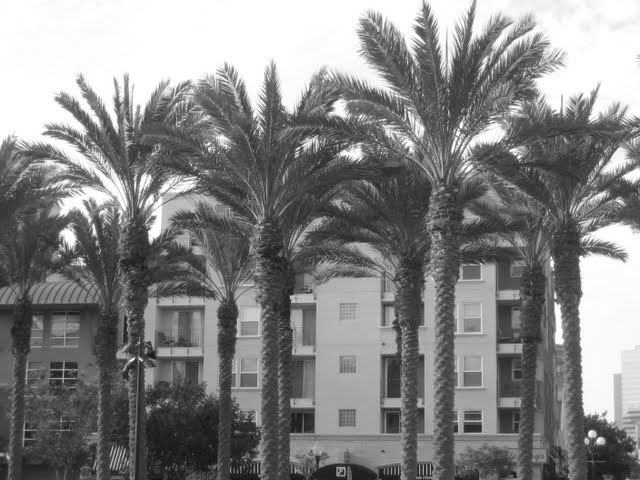 Settled. 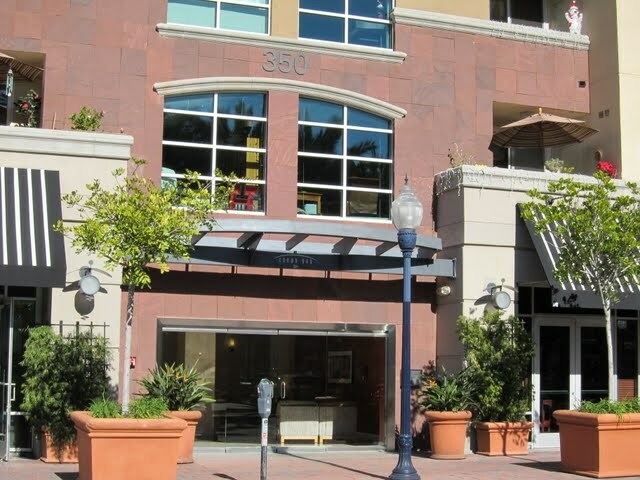 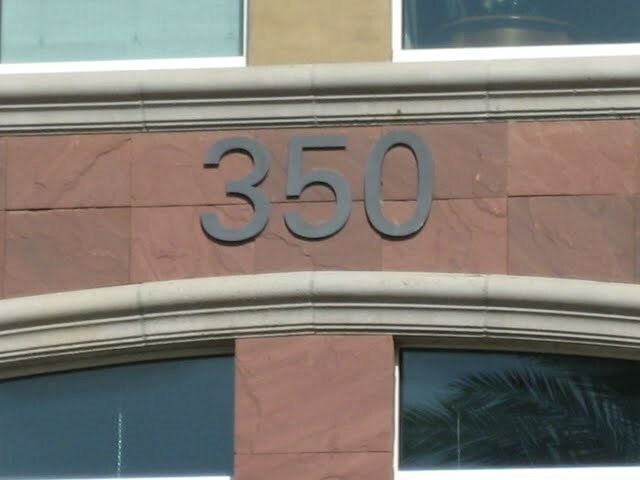 Minimum rental period at Crown Bay condos in the Marina District?30 days.